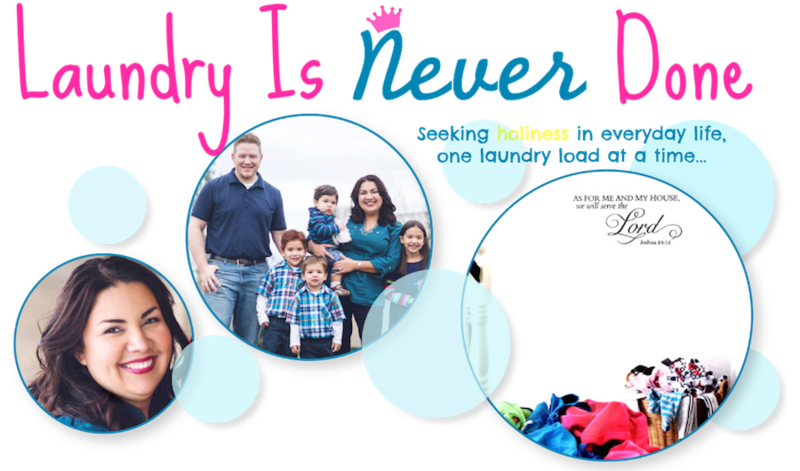 Laundry Is Never Done: Oh no she didn't! Me: “Okay, honey, she didn’t really lie. She’s participating in fantasy. She’s pretending. Remember, we talked about this? You can’t catch a Leprechaun because they aren’t real.